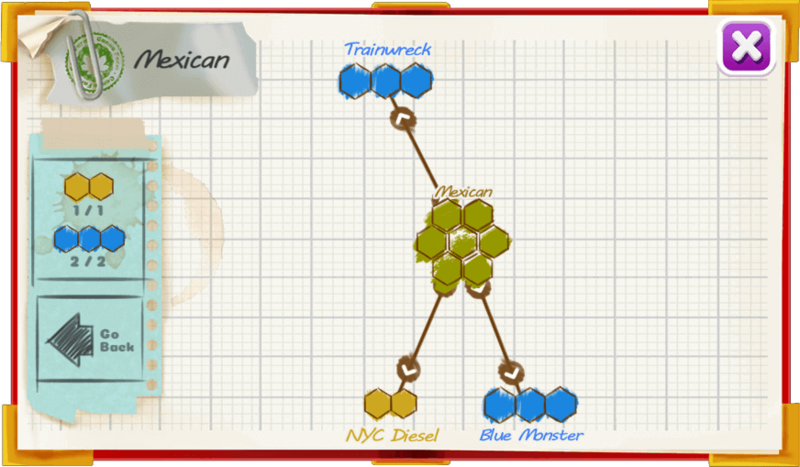 The Mexican strain is named after the region it comes from. 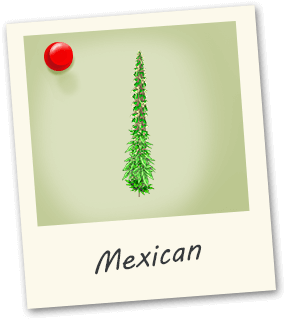 Mexican native landrace strains tend to be sativa in structure and effect with a large cola. These strains take a while to flower but they are worth it!